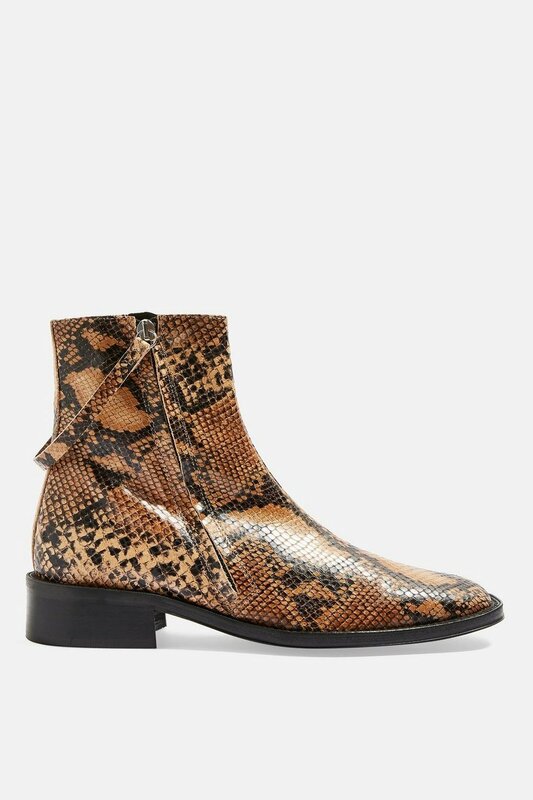 Boot season is upon us and the big trends seems to be snakeskin, leopard, white, cowboy, biker and colour pop boots. 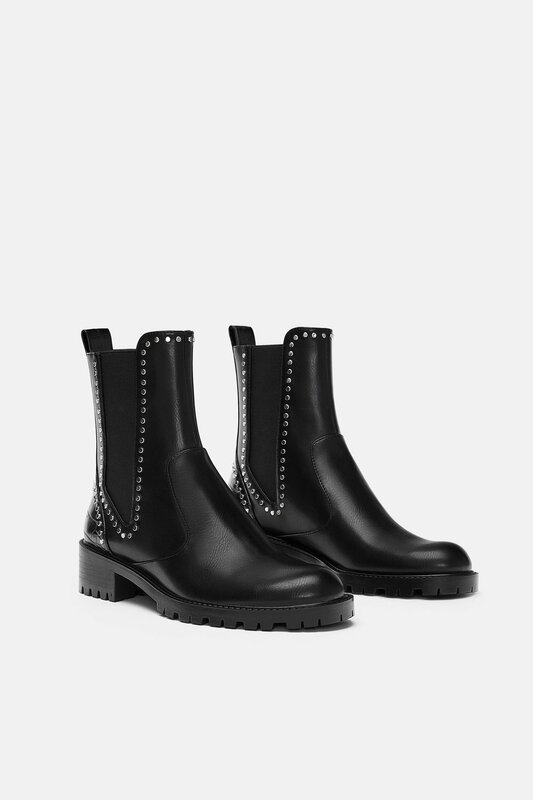 I thought I would do a round up of my fave finds, there are so many good boots out there so it’s working out what is worth investing in - a practical flat run around boot or a real statement fashion boot… or both! 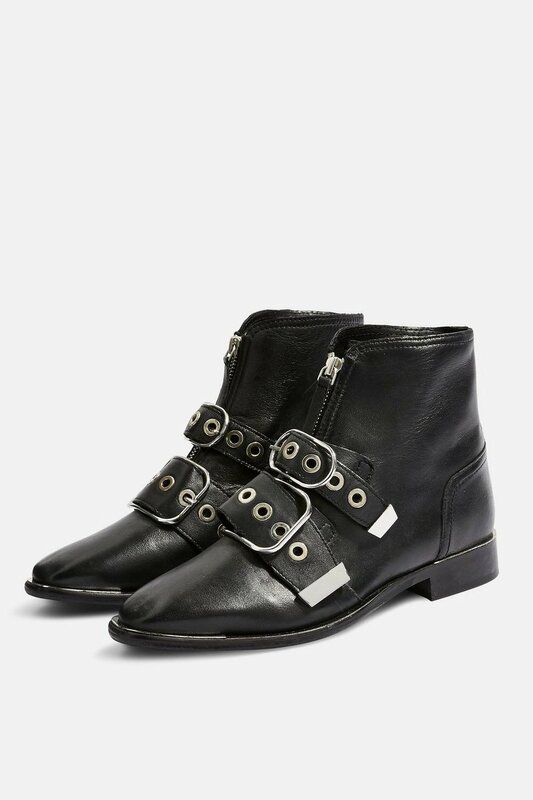 So if I could have any boot, regardless of money or practicality it would be any of the Ganni cowboy style boots or the Lileas Isabel Marant boots. 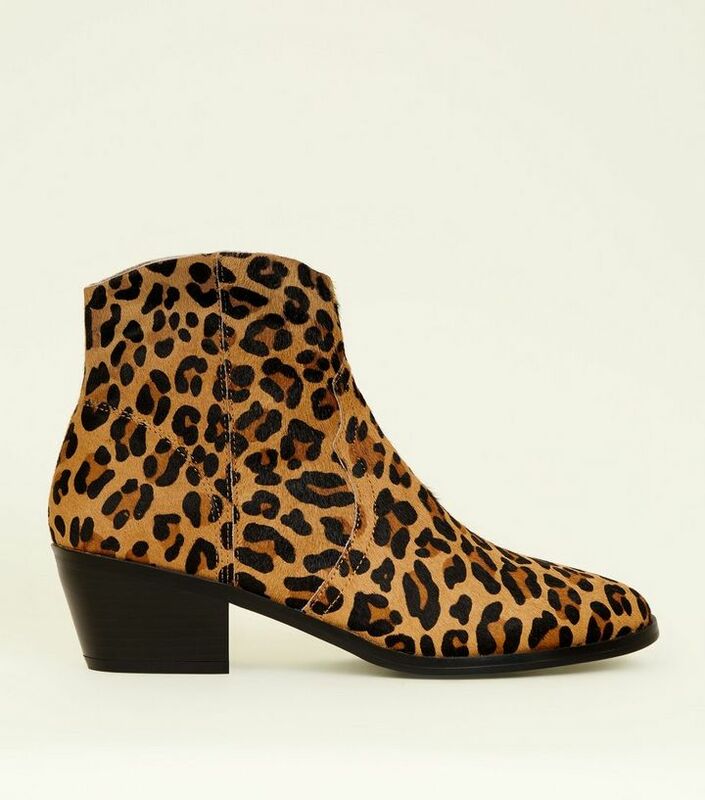 But the high street has some really strong styles so that will have to do for now and I have been loving the versatility of my comfy M&S biker boots and last years leopard Boden boots, however I really want some snakeskin boots so watch this space! 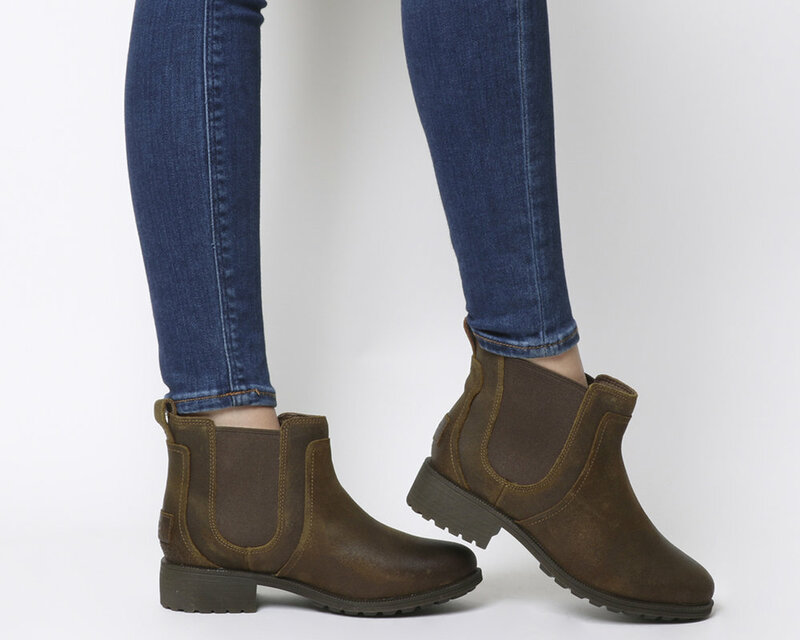 Boots work well with dresses, jeans and trousers and can really help make an outfit. 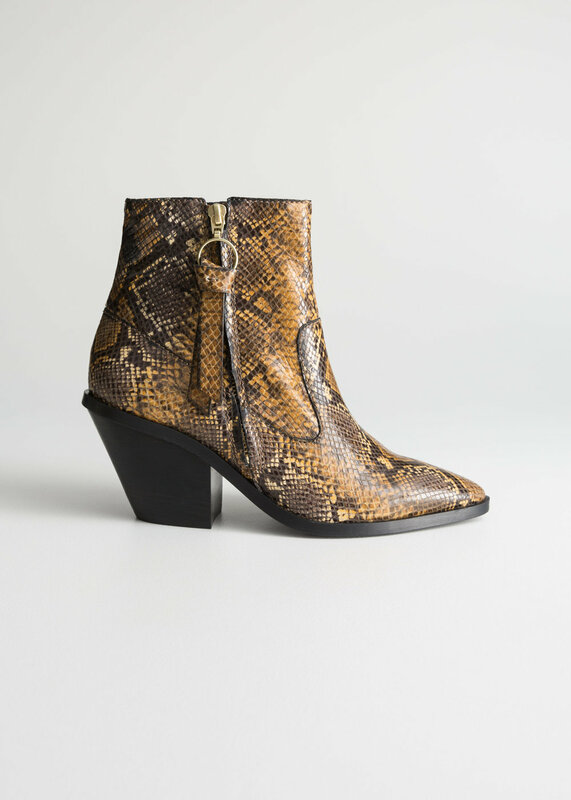 Personally I love a pretty dress back with a more masculine clompy boot and I love the idea of wearing snakeskin boots back with some really good jeans and a blazer. Please note this post contains affiliate links on some styles which means I could earn a small commission should you go on to buy something from that retailers website.